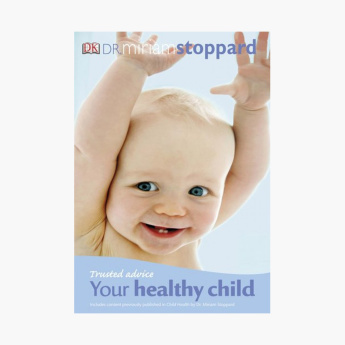 DK Stoppard Your healthy Child Handbook | Multicolour | This book is feature with clear, easy to follow advice on common childhood illnesses. Help yourself by picking this amazing book to take care of your little one post delivery. 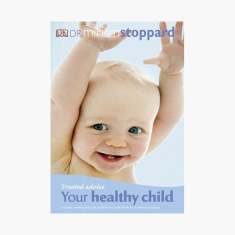 This book brings you the trusted advice of experts on common baby illnesses. Feature 1 : This book is feature with clear, easy to follow advice on common childhood illnesses.